“Our new Master's in Landscape Architecture and in Bio-integrated Design demonstrate how exciting and diverse our portfolio of programmes has become. These programmes speak of critical and creative concern for the way our environments are constructed and perform, and they connect us to disciplines and new concepts in horticulture and biochemical engineering. Today's urban habitat is being shaped by revolutions in biotechnology. Our two new degrees, Bio-integrated Design MArch and MSc take these revolutions as the foundation for developing sophisticated design solutions to shape the future of the built environment. Bio-integrated Design is hosted by The Bartlett School of Architecture and co-directed by the Department of Biochemical Engineering, providing students with access to unique facilities for both design and scientific research, and building on UCL's outstanding reputation in both cutting-edge biochemical and architectural research. Professor Marcos Cruz will direct Bio-integrated Design MArch, and will co-direct Bio-integrated Design MSc along with Dr Brenda Parker. 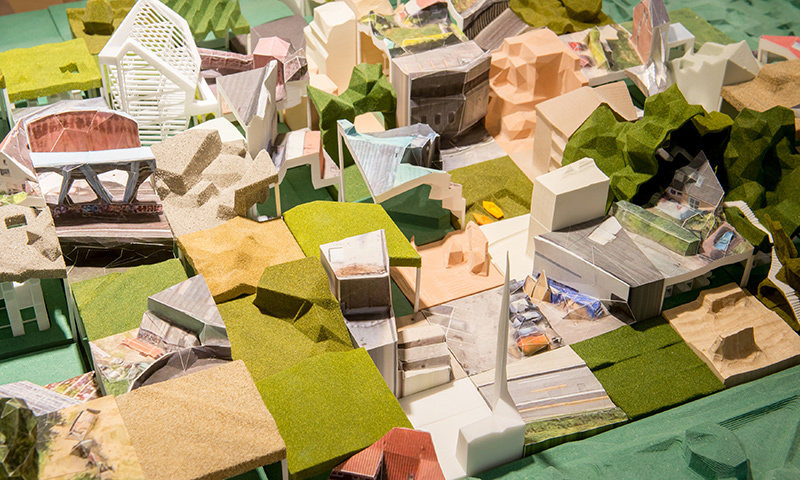 Our two creative and reflective Master's degrees in Landscape Architecture consider interventions in the landscape through imaginative design, strategic thinking and technical knowledge. With design-led teaching and learning, these two Master's programmes equip students to progress towards a career as a landscape architect. Students work to put their theories into practice from week one, researching through speculative design. Both programmes are currently seeking professional accreditation from the Landscape Institute. Professor Laura Allen and Professor Mark Smout will direct both Landscape Archietcture MA and MLA.